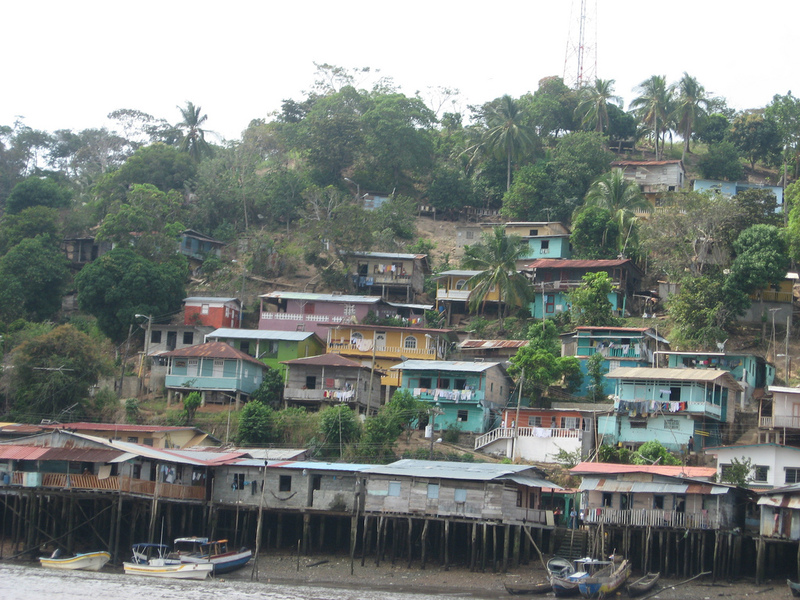 Darien Province covers a huge, sparsely populated area to the east of Panama City – an off the beaten track destination reserved for botanical scientists, anthropologists, and Colombian bandits. 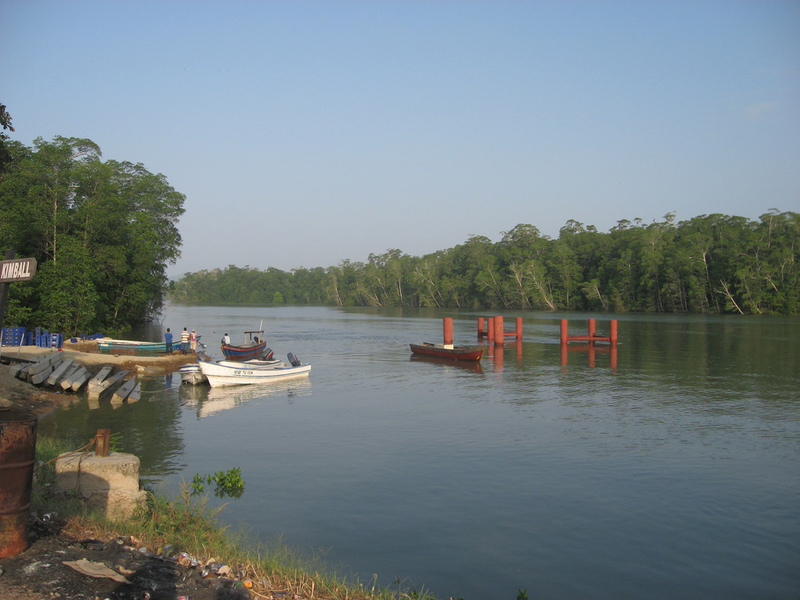 The Darien may be best known as the small stretch of dense jungle that prevents the world from being able to drive from Alaska to Argentina (also known as the Darien Gap). 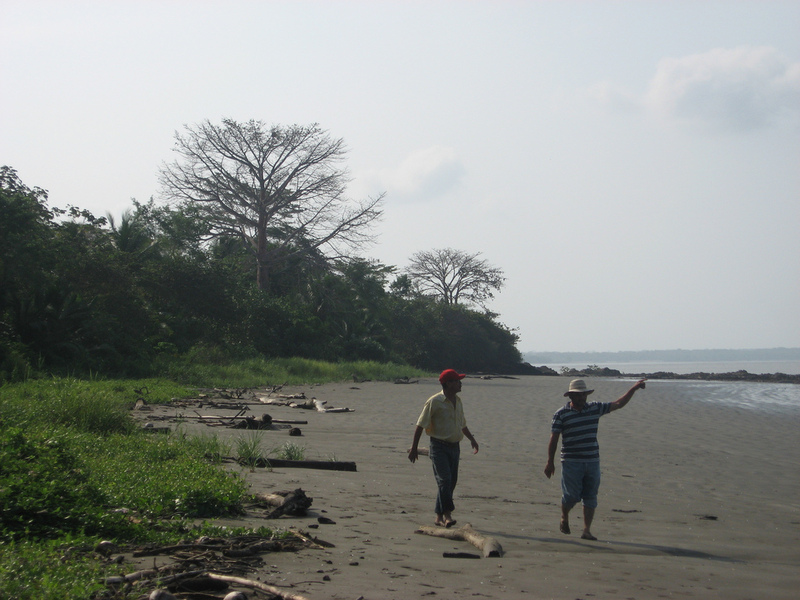 Throughout Panama’s real estate and tourism boom, the Darien has remained relatively untouched. 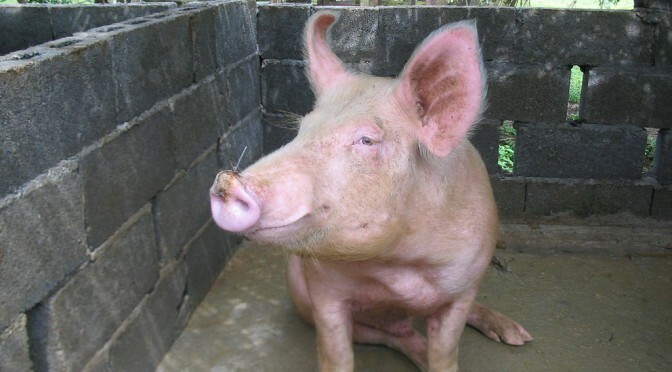 Most people consider it a dangerous place to travel due to the odd instance when Colombian FARC encounter Panamanian jungle rangers and drug trafficking prevention squads. Once such instance occurred just a few days before my scheduled trip to the Darien, adding an edge of apprehension to the excursion. 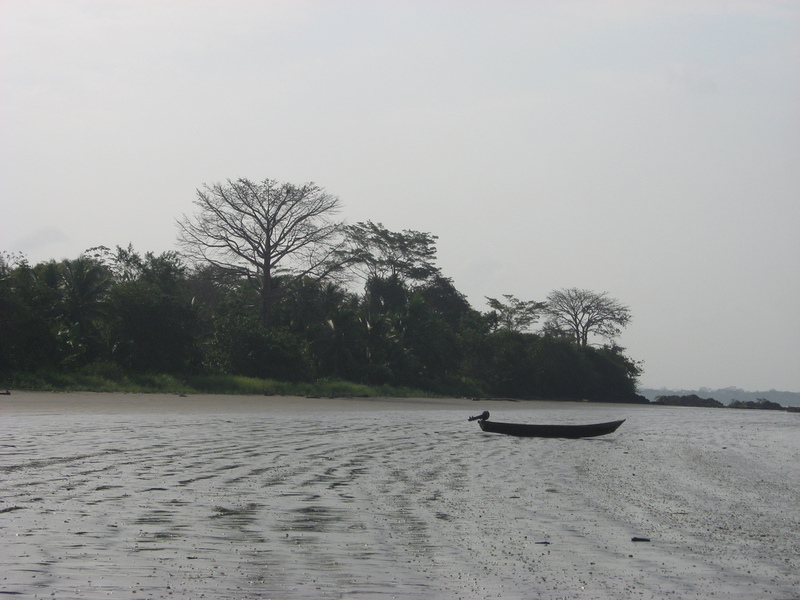 Yet promises of secluded beaches and unspoiled jungles gave me enough motivation to agree to embark on the journey. I had second thoughts when I received a phone call from my local contact and guide explaining that the truck needed an “oil change” before we could go. Great, we are taking a truck that needs god-knows-what-kind-of-repair into a remote jungle overrun by armed Colombian guerrillas, wild jungle creatures, and malaria-plagued mosquitoes. Surely I should be backing out of this trip right about now?? But by three o’clock that afternoon, the truck was now “ready” and despite my better judgment, we were on our way out of town. My interest in the Darien was more along the lines of eco-tourism potential. 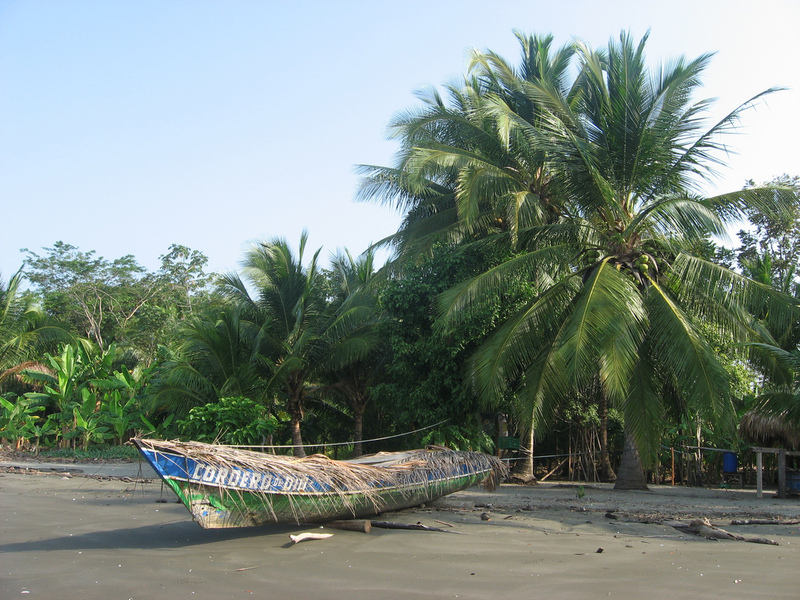 The Darien boasts several authentic indigenous tribal villages, and some of the most exotic wildlife on the continent. Currently, tourist-related lodging in Darien is very scarce, except for the Tropic Star Lodge – a world class fishing lodge whose guests are responsible for world-record catches in the abundant waters surrounding the Darien. Prices for beachfront land to the west of Panama City has gone through the roof in recent years… could it be that beachfront land in the Darien offers the last great bargain beachfront investment of a lifetime? I needed to see it to believe it. Unlike most of Panama’s highways, the jungle canopy along the highway to the Darien encroaches over the roadway, giving you the feeling you really are headed to the middle of nowhere. We had to pass through three armed security check points along the way, where identification documents were checked and questions were asked. I wasn’t sure if the high level of security made me feel safer or not. After about 3.5 hours driving time we arrived at a rather drab motel in Meteti, one of the larger outposts in the Darien. 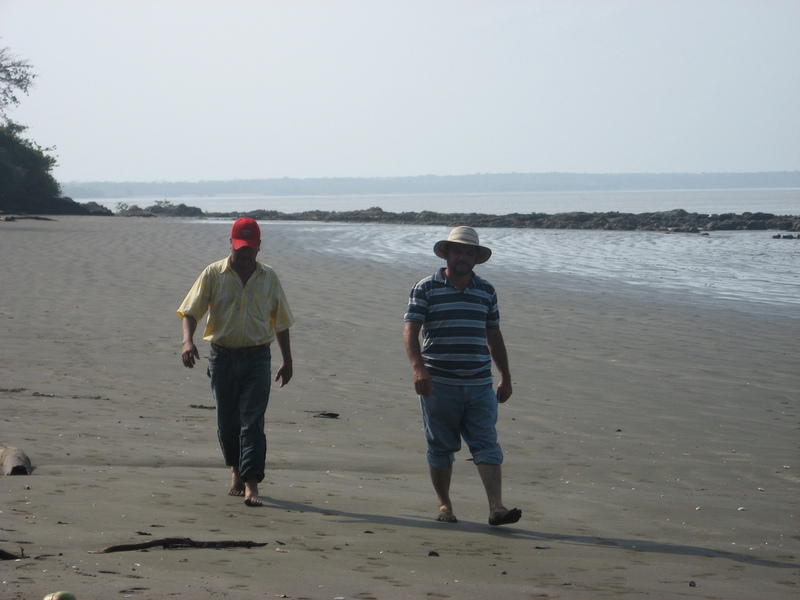 The next morning we arose early to drive to the mainland port known as Puerto Quimba. This is the port used to access the town of Las Palmas by boat, which is otherwise inaccessible by road. The property we were viewing would be a 45 minute boat ride from Puerto Quimba and a boat and captain were ready and waiting when we arrived. After about an hour’s drive from Meteti, we arrived at Puerto Quimba. 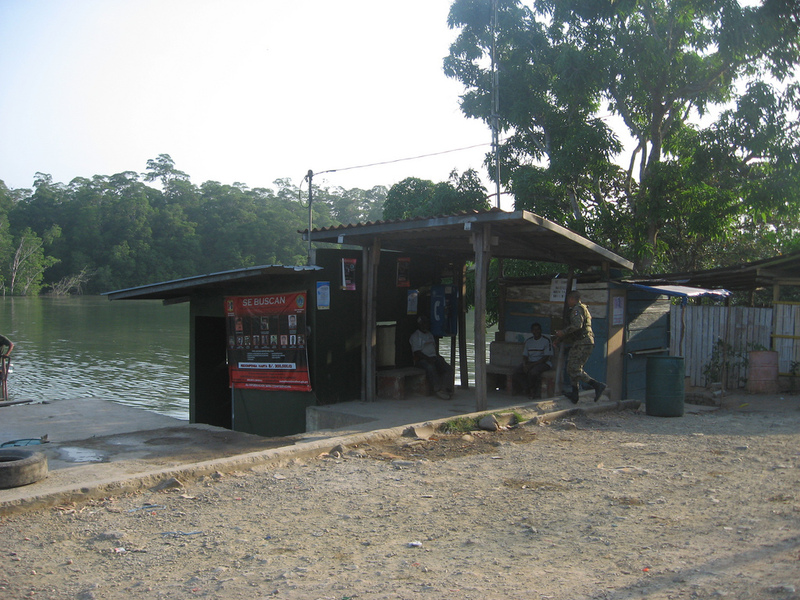 There was a gas station, a pay phone, a dock, and not much else. The “End Of The Road”. While the actual end of the road goes for about another 75 kms east, this estuary would be where our road travel would end. We we would continue from here by boat. 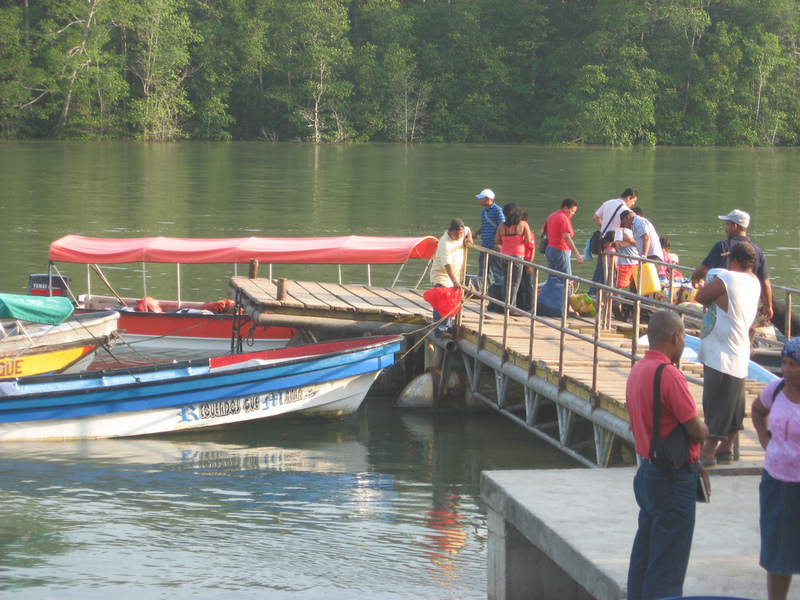 Locals loading up goods for a boat ride to La Palma. Not everyone was lucky enough to travel by motor boat. 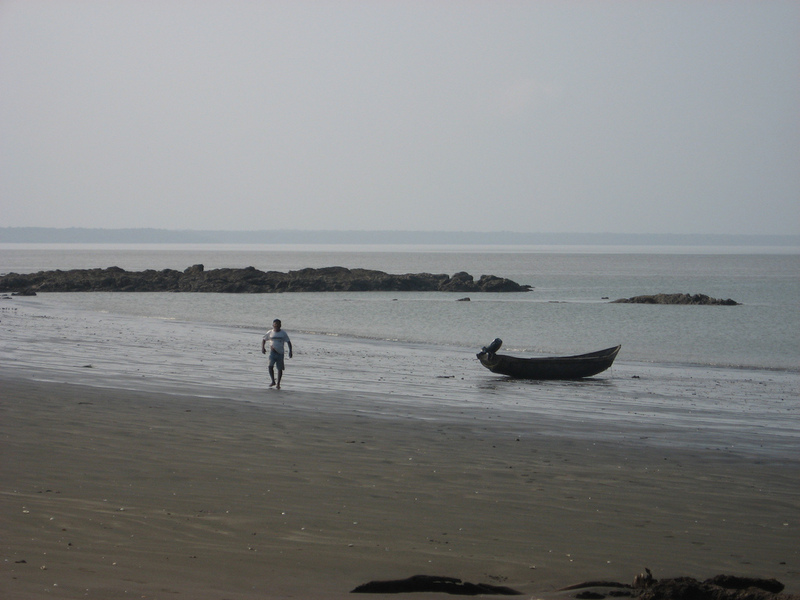 Puerto Quimba sits at the base of a protected bay, so the ocean was relatively calm. 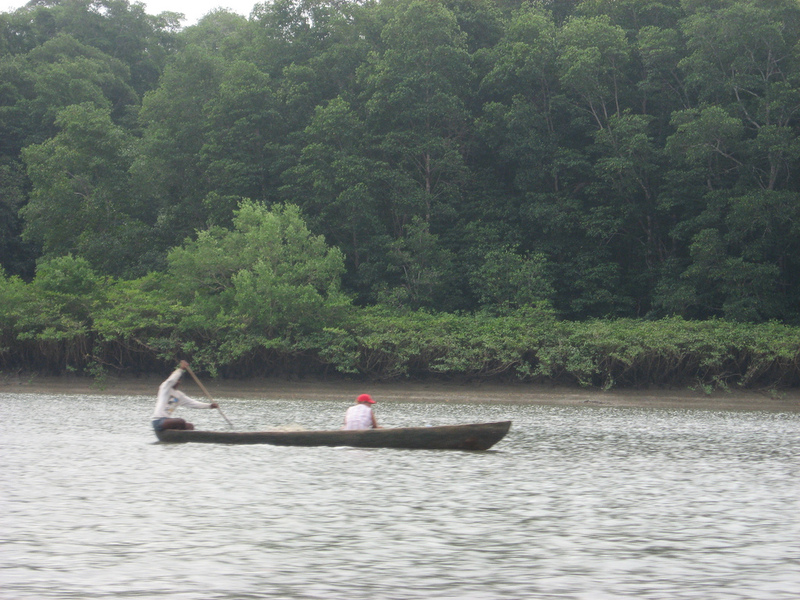 Our boat sped past mangroves, jungle canopy and several islands that lie within the bay. We passed the town of La Palma, an odd looking village where the ocean front homes are built on tall stilts, dozens of feet above the ocean. 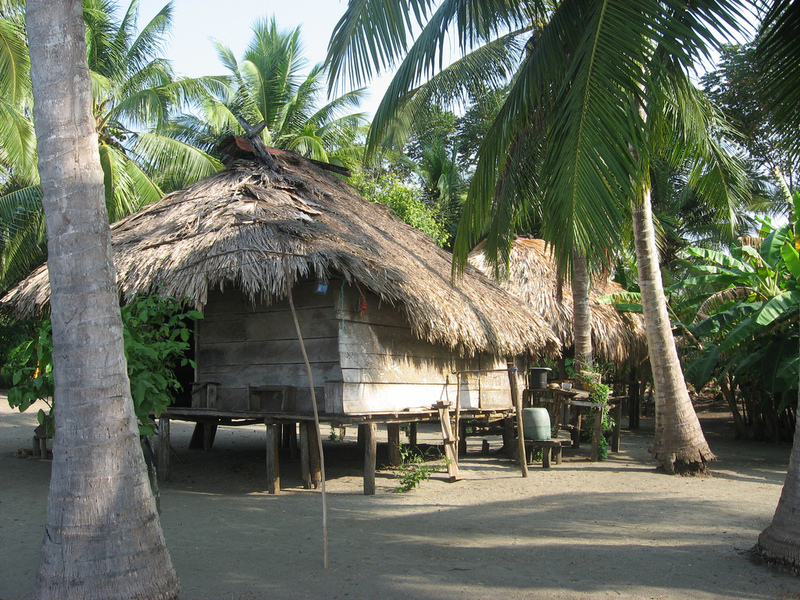 The tidal movements on the Pacific coast of Panama are rather extreme, so the homes must sit high enough to withstand the high tides. Possibly the highest stilts I have seen in my life. What a quirky looking town. The oddity that is the town of La Palma, capped with a cell phone tower. Onward we went and finally came around a point to a large sandy bay. 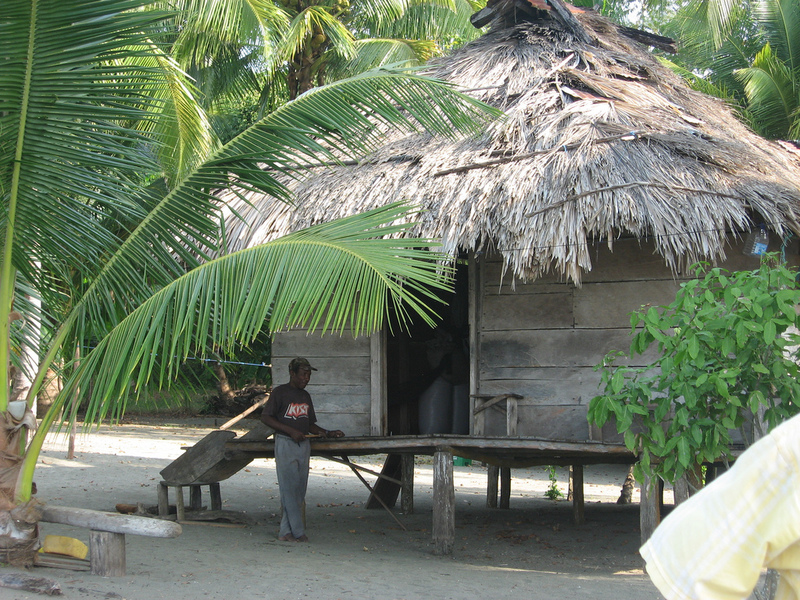 We jumped out of the boat and walked up to a beach where we were greeted by a local who had built a wooden shack on the beach surrounded by coco palms. What a solitary life he must lead. Another family of african american descent showed up. They were busy collecting mussels and conch which are apparently abundant among the rocky point that marks the eastern border of the property. We were greeted by this guy, who was quite friendly and gave us coconuts to drink. 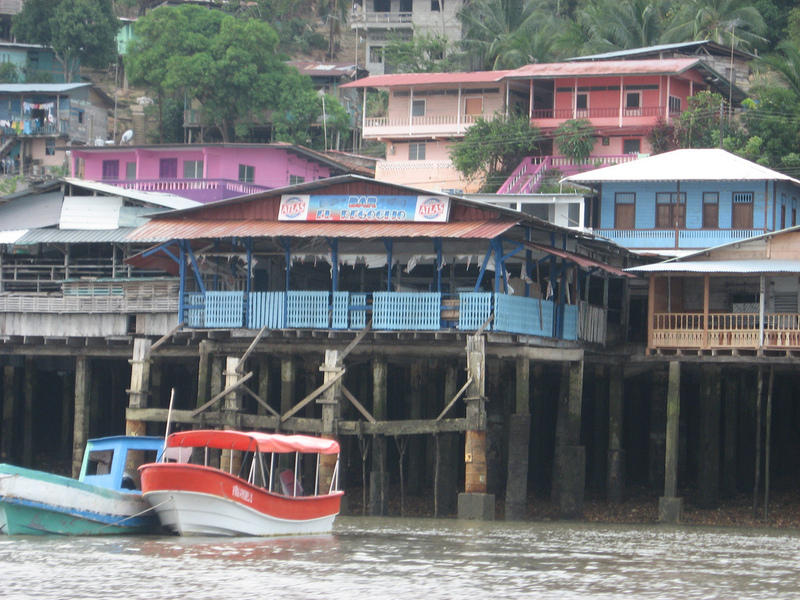 The Darien is Panama’s final frontier, where this shack is the only beachfront “development” in sight. Our destination. 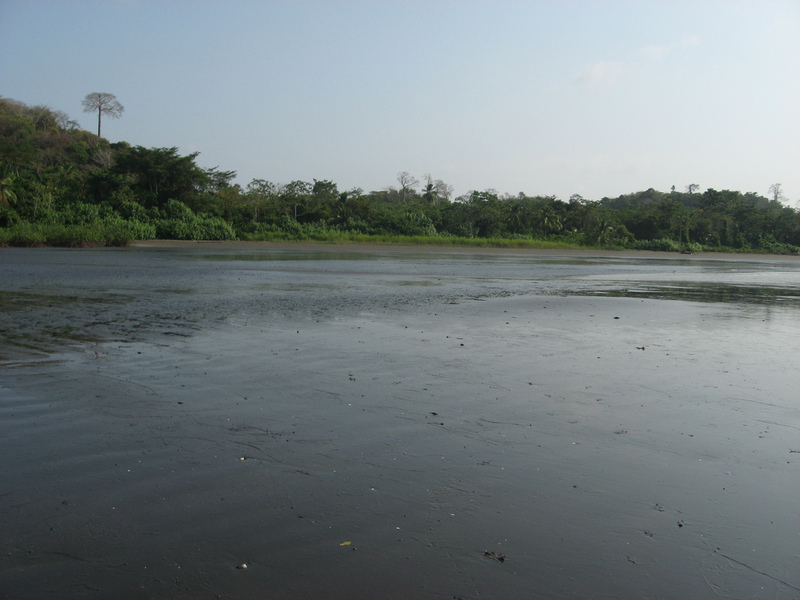 Land for sale with a nice wide sandy beach. My two guides taking a barefoot stroll. A “real” Panama hat, the kind Panamanians actually wear. A lone boat awaits high tide while the owner hunts for conch and mussels. The property itself measures 161 hectares or roughly 400 acres. The asking price for the whole property was $400,000 or $1000 per acre. The sand was grey in color (not white) and, at least at low tide, the water clarity was a tad murky since we were still within a protected bay. I’ve seen prettier beaches, but I’ve also seen uglier ones with resorts and beach homes built on them. The property is on the mainland and the new road expansion will supposedly pass to the rear (but not through) the property. It’s feasible to assume that some day, road access would at least be possible. In the meantime, the challenging access provides a more adventurous and secluded experience. While I enjoyed the excursion, I decided I wasn’t ready to tackle such an ambitious project.